India makes the maximum number of films in the world. In addition to this, there are some 30 prominent channels, along with many regional networks. 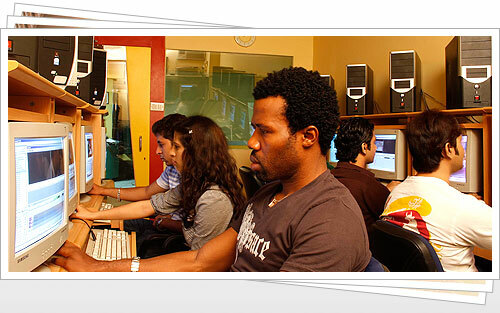 The Indian Media & Entertainment Industry is inviting great investment and has tremendous growth potential. 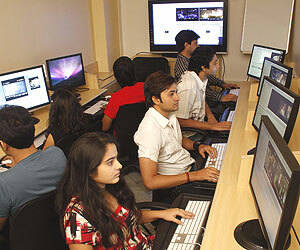 Today, the number of aspirants who wish to make a career in films and the television sector, especially in the field of editing, is at an all time high. The scope of editing is ever widening in this era of technological explosion because every piece of audio visual media, requires an Editor. Editing is a crucial job, which goes far beyond matching visuals and sound in accordance with the script. A good Editor can make the critical difference to a program’s final quality. An Editor is therefore both an artist and a technician. As a technician, s/he needs to be abreast of the state of the art technology, which keeps moving towards higher levels of sophistication. 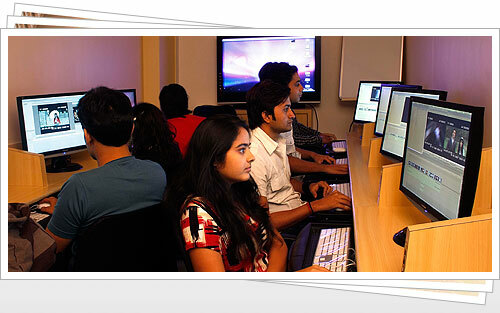 At Digital Academy-The Film School, we not only ensure a hands-on experience with state of the art software, but also prepare students for the possible changes of technology in the future for e.g. the shift of Standard Definition Television (SDTV), to High Definition Television (HDTV) or the change of celluloid based technologies to Digital projection technology, be it 2K, 4K or higher. What we aim for is to impart an education that grounds the student’s minds in the unchanging principles that govern narrative communication, while also preparing them for the ever changing flux of technology. With greater responsibility comes greater visibility and better money. Today’s Editor’s can expect to earn top of the line remuneration especially in the high end spectrum.